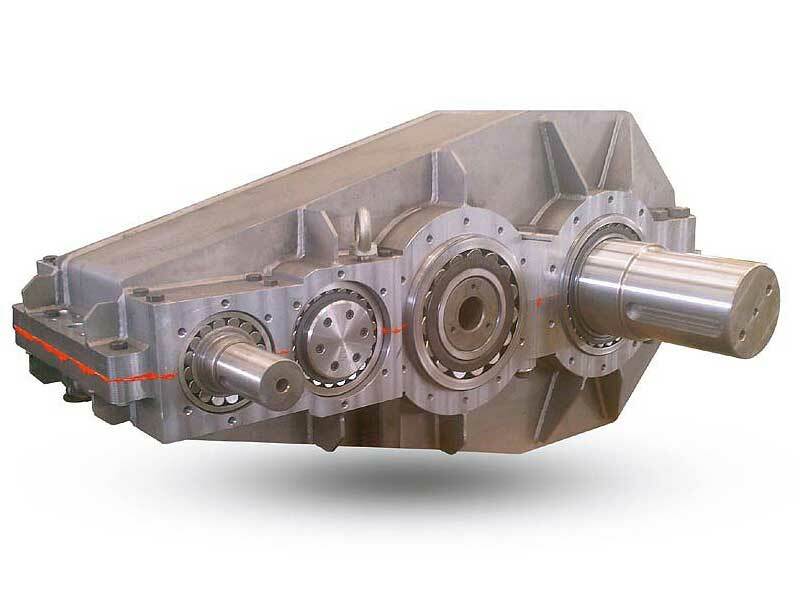 PCM reduction gears have been completely redesigned. New types of motor connections with coupling adapter and joint, antireverse devices, locking assemblies. 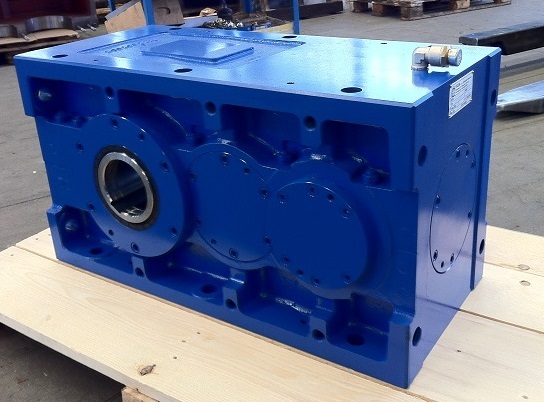 PCM reduction gears cases are arranged for each kind of fixing, for particular assembly positions you can contact our technical department. Optimised efficiency allows reduction of heat emissions by the mechanics. 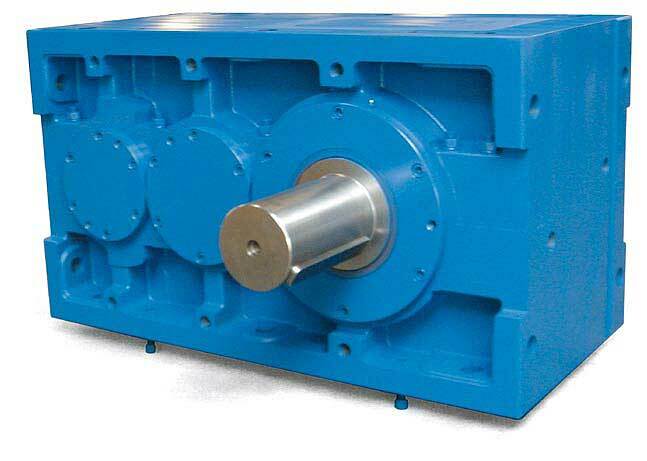 For particularly burdensome applications, auxiliary cooling systems are available. Dimensional drawings included in this catalogue are approximate, PCM reserves the right to modify dimensions without any kind of obligation. Weight and amount of oil are approximate. Oil quantities vary based on transmission ratio and construction. Refer to the visual level indicator. 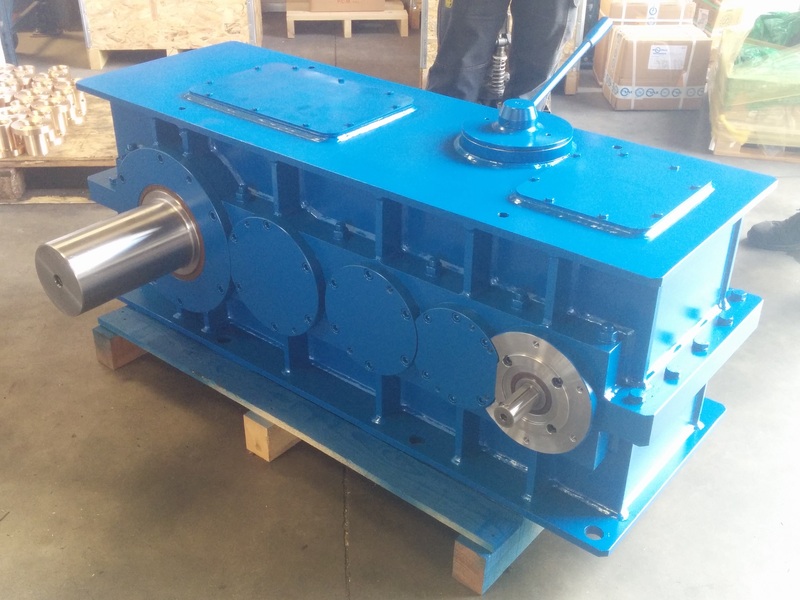 The buyer commits to protecting rotating parts against any possible contact and to respecting safety standards in each country of use. 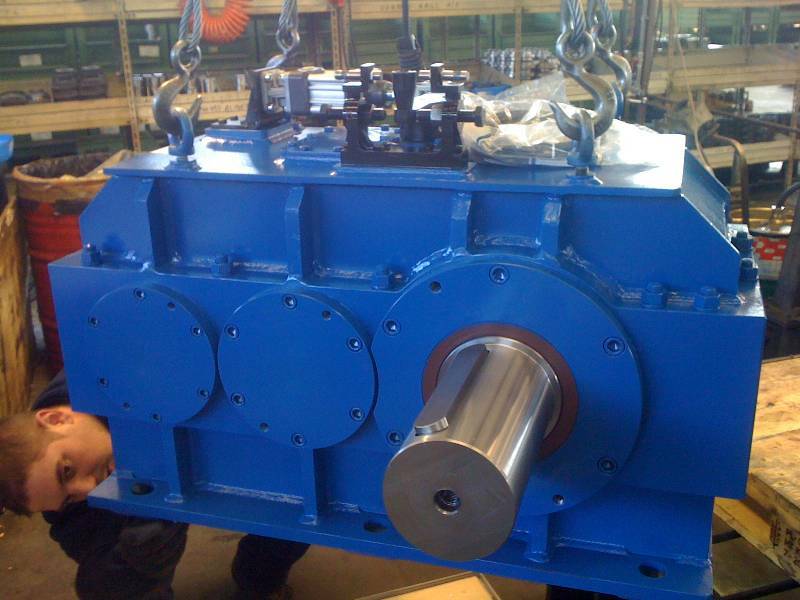 Before starting the machine, read use and maintenance manual carefully. 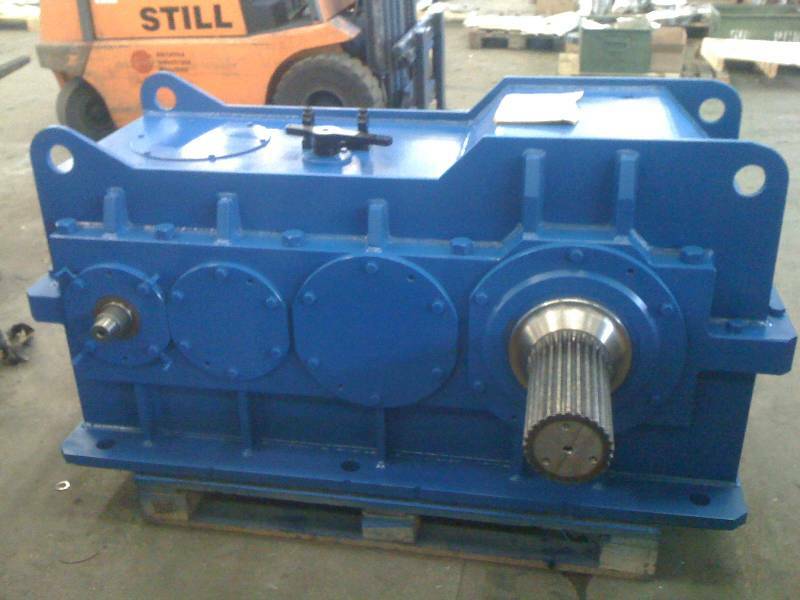 Reduction gears are supplied without any lubricant. Oil viscosity must comply with the one indicated in this catalogue. The types of oil recommended in this catalogue are the only ones authorised. Avoid weather damage from outdoors use. The client must have adequate protections. The data are indicative. 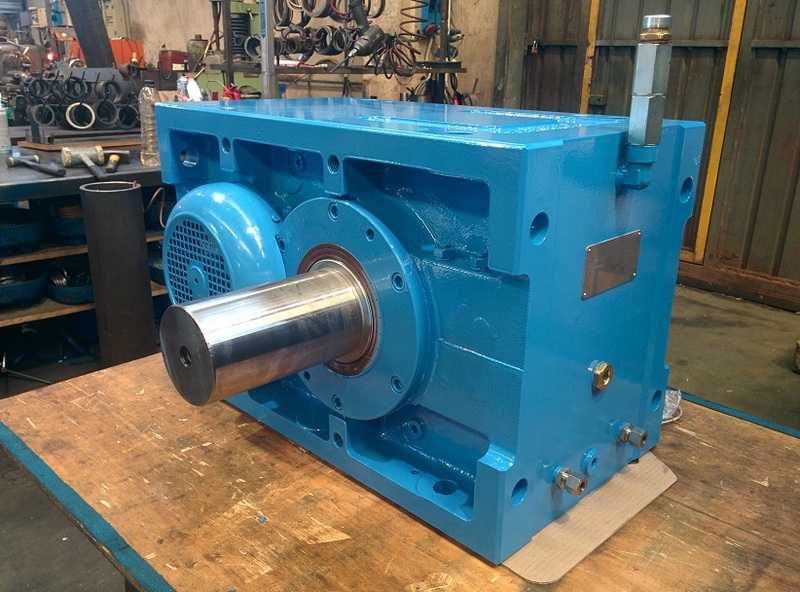 The manufacturer reserves the right to make changes at any time without prior notice all the modifications it sees fit.